US legal technology giant LegalZoom has launched its first product since entering the UK market, a ‘digital will’ that it says will “revolutionise the way we think about and plan for our loved ones after our death”. Called Legacy, the app enables users to make their will on their phone, and build a “digital scrapbook” of memories and messages to pass on along too. 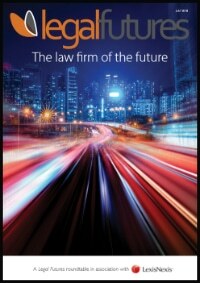 Backed by advice from Beaumont Legal – the law firm LegalZoom bought a year ago – users pay £4.99 a month and can update the will at any time at no further cost. 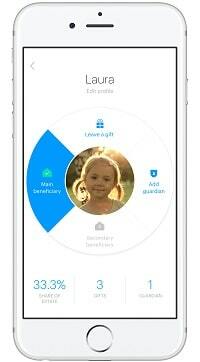 The will has smart features such as auto-updating, for example, when a child turns 18 and no longer requires a guardian. A digital assets section allows users to pass on passwords for social media and storage accounts, overcoming issues such as the recent case where Apple refused a father’s request to unlock an iPhone belonging to his dead son. Upgrades already being work on include capacity to handle more complex wills, building in a lasting power of attorney, allowing future messages to be delivered at a certain time – such as a wedding – and a virtual reality element to allow users to view their passed-on memories in a fully immersive environment. 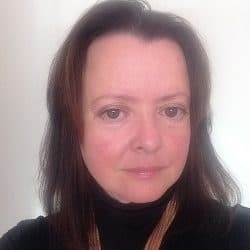 Initially, the will document and any updates come as a hard document for wet signature, but LegalZoom UK chief executive Craig Holt said he was confident that this would be a short-term back-up only “as we expect conclusive confirmation of the validity of a pure digital, e-signed, will imminently”. Describing the genesis of Legacy, Mr Holt explained: “I read an incredibly moving story of a woman who talked with great emotion about how her most treasured possession was a single short answerphone recording from her dead mother. “It occurred to me how we’re failing to help people leave behind the things that really matter, that allows some part of them to live on for those left behind. “In this digital era we all have thousands of photos and videos but they’re unsorted and without any sense of what they meant to the person taking them at the time and often they can end up inaccessible due to passwords”. Mr Holt said more products of this nature would follow. “Legal services touch some of the happiest and saddest moments in our lives… I’m not interested in just taking legal services online – I want to completely re-invent them to truly meet the needs of people at these life events. This is an excellent move. I have knowledge of a will that was left on an audio tape being probated after it was transcribed to paper and confirmed in Court. 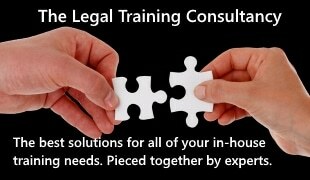 Why therefore can it not be more standardised, making it easier even if it is copied to hard copy for probate purposes.